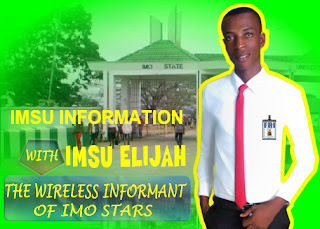 A 400 level student of Education-Physics in the Faculty of Education at Imo State University, has been declared missing. The missing person identified as Akanno Justice Nzubechukwu is aged 22. 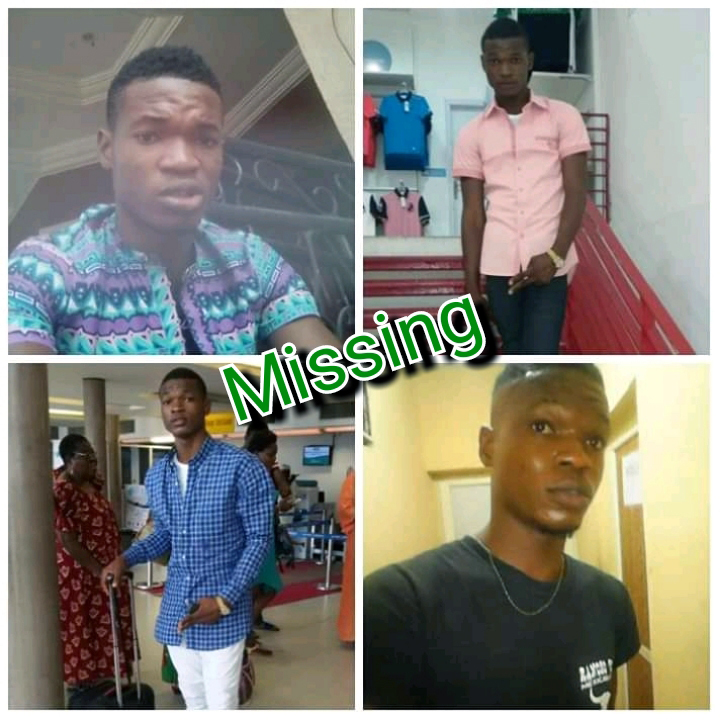 Reports have it that Nzubechukwu was last spotted around Control Junction, Assumpta Cathedral Owerri during the ember month of 2018 by persons who were unaware of his disappearance. According to his family, no one has seen or heard from him since then. Anyone with relevant information as to his whereabouts is implored to contact his family via these numbers: 08068155588, 08035127761 and 08131608910.